Join us for the NEW Nashville City Tour featuring Double Decker Buses! 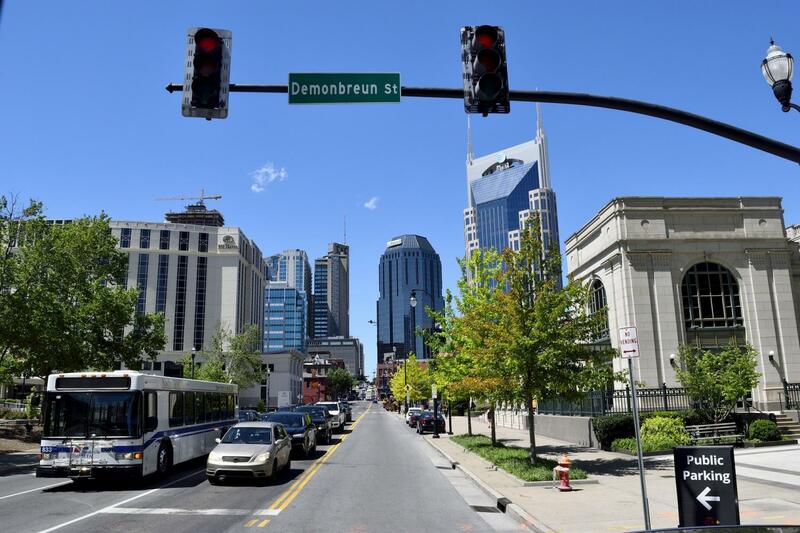 This exciting, 1-hour tour of Nashville highlights over 100 points of interest and is led by fun and informative driver/guides. See the best of Music City in just one hour. Tour times can change based upon ridership.